Schultz tests homes for potentially harmful radiation, and she said what she finds radiating from these digital smart meters can put you at risk. On that home page, scroll down, way down, you will pass a large picture of an electric meter and a document called "Public Notice" (you will want to hang that on your electric meter). Right below that is some short instructions titled TEXT OF LETTER FOR POWER COMPANY. The letter is right below that. Copy/paste that letter into your word processor, edit it according to the instructions, and send it to your power company. The sooner the better. They are sneaking these meters onto people's homes by the thousands. 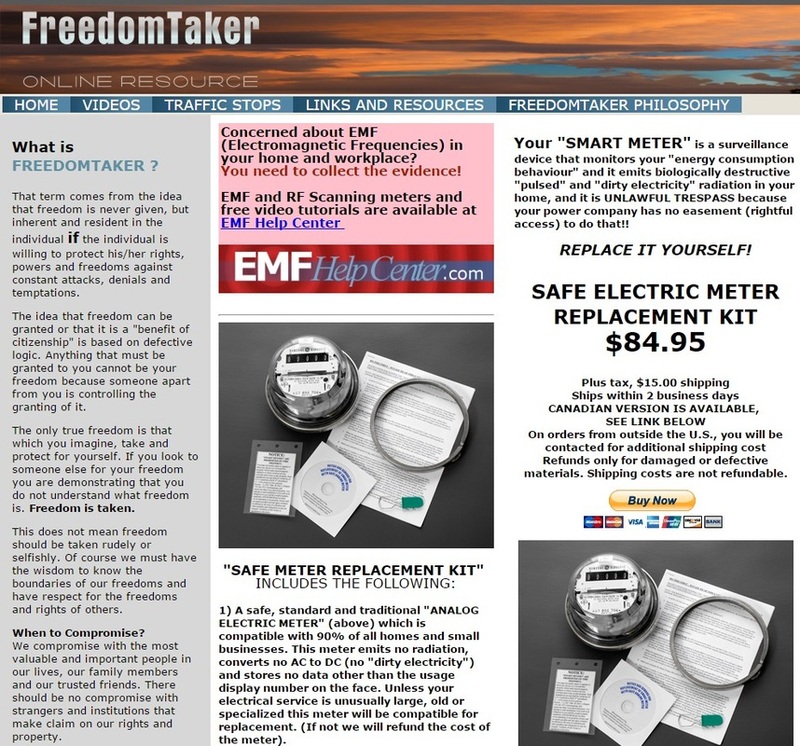 If you already have a digital meter (bad) go to FreedomTaker.com for a special legal notice form ("Demand For Removal", $9.95) and safe analog meter replacement kits ($69.95). 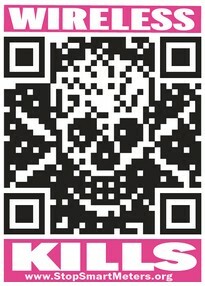 If you have questions, there is an email address and phone number at the bottom of the home page at FreedomTaker.com. This video demonstrates a way to protect your home from EMF pollution and unlawful surveillance. "Smart Meters" have been misrepresented as safe and lawful. They have not been shown to be either, and they are known to be otherwise. 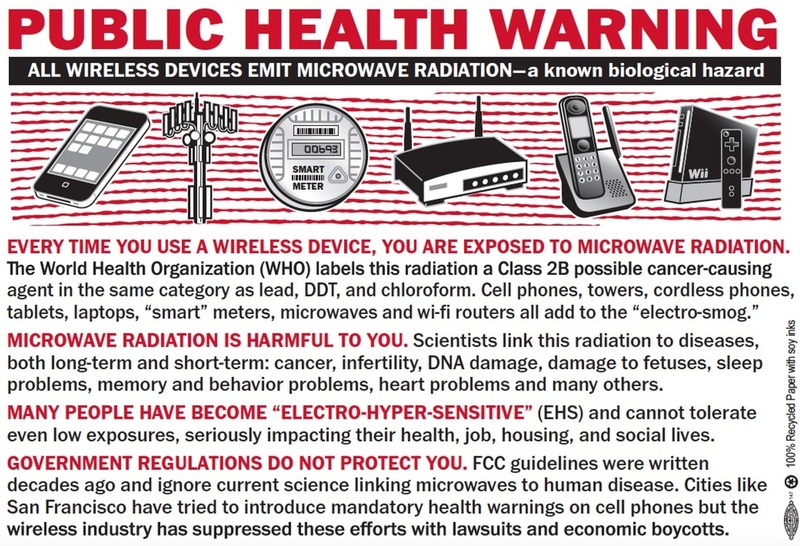 Smart Meters emit dangerous pulsed EMF radiation (a class 2b carcinogen) into private property, and they are instruments of surveillance as defined by Federal Wiretapping Law because Smart Meters monitor personal activities by electronic means inside private homes and businesses. Power companies, local governments and regulators have badly failed to investigate and confirm the legality and safety of Smart Meters, preferring instead to take the advice and directions of "experts" and "stakeholders" who stand to make billions on this destructive and invasive technology. Never before has such a poorly conceived and dubious program been undertaken against, ultimately, every person on the planet who receives distributed electrical service. The dangers to the public are so obvious that to be a proponent of Smart Meters is to be suspect of intentional wrongdoing or severe ignorance. There will soon be massive backlash against not just Smart Meters but the wider attitude by wealthy elites that they may invade, control and exploit people's private lives as they wish. People are awakening to these frauds at an accelerating pace. 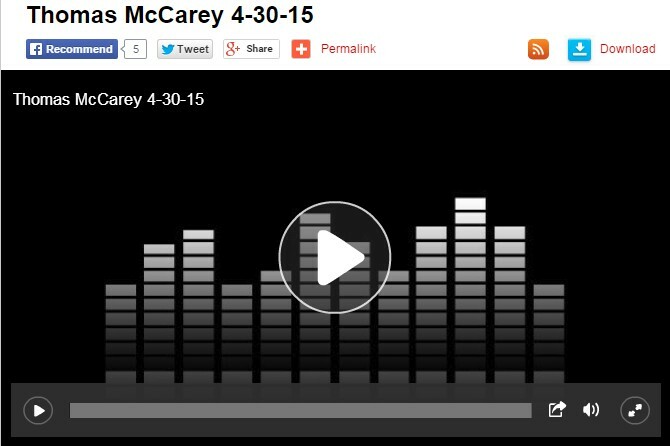 This video is just one tiny part of that general public awakening. Today, it may seem radical to refuse or reject a Smart Meter on your home. Soon, most of us will have difficulty understanding how a program as unwise and offensive the Smart Meter program could have been contemplated in the first place. Never support or vote for any electoral candidate who does not openly oppose Smart Meters. You may have a Smart Meter on your house, and you may have thought it was harmless. The more you learn about these devices the more you will change your mind. The good news: It is not your fault that you have been deceived. It is never too late to get rid of your Smart Meter. Do not sucker for costly "Opt-Out" programs. IT'S EXTORTION! If you expect to post comments here about how great it is that the power companies are radiating and conducting surveillance on private properties without disclosure and consent, expect your comments to be removed. This is not censorship, it is responsible management of false information. You can always post that on your own page. Stop Smart Meters Australia (SSMA) Morwell branch organised a rally on Friday 23rd May 2014 at Minister Russell Northe's Office in Morwell. *People whose health is affected by smart meter radiation immediately have the communication card removed from their smart meter (the wireless component of the smart meter). *Minister Northe direct United Energy to reconnect Sofia Telemzouguer's power. Sofia and her daughter have been living without electricity for three months as United Energy reneged on an agreement to install a manually read digital meter. In his convenient absence, a copy of a petition was handed to Minister Northe's Office. He has his recent papers posted on his website about studies of the health effects of dirty electricity. A Pacemaker recipient describes his personal experiences with the hazard of Smart Meter electromagnetic radiation "leakage" interfering with his heart, his pacemaker and his life.